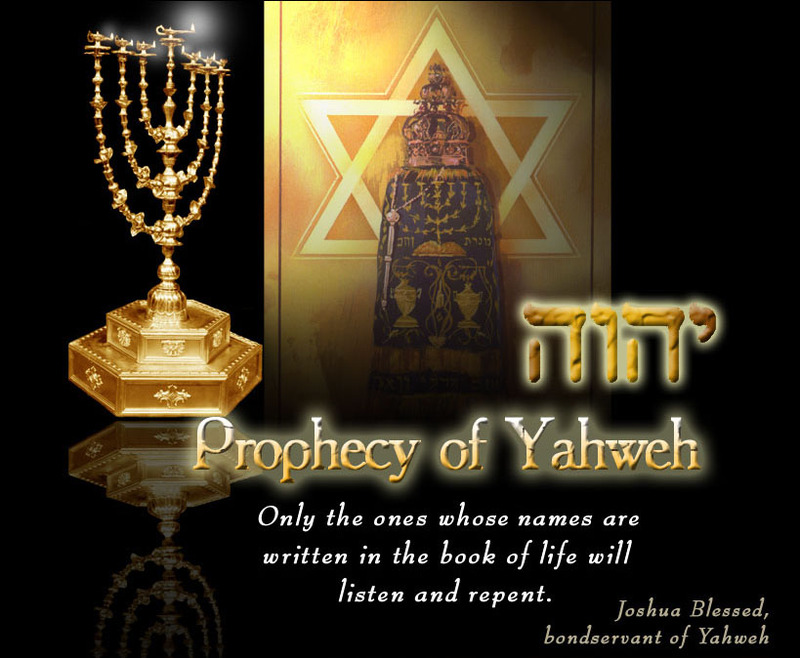 The Heavenly Repentance: I am a born from above by Him, for I saw the Messiah יהושע / Yahshua! Ye must be born from above by Him! 26 But ye believe not, because ye are not of my sheep, as I said unto you.27 My sheep hear my voice, and I know them, and they follow me:28 And I give unto them eternal life; and they shall never perish, neither shall any man pluck them out of my hand. In 1994 August 22. I came home from a “graveyard” shift and go to bed as usual, about 8 o’clock in the morning. And suddenly I heard and I filled some things amazing. An unearthly voice called my first name in pure Russian., and He called me — “Sereja !”. I been waking and says unto myself, Who is it? Who called me? And I heard no one, then I felled to sleep again. A few minutes later, the second time, I heard the same voice – “Sereja !”, and I awoke, Who called me? And I heard and I saw a no one, then I thought, Its probably a dream. “Oh, Lord Jesus have mercy on me !…Oh, Lord Jesus have mercy on me! And so, I wept and confessed my sin, and crying for His mercy, from 8 o’clock in the morning until 10 o’clock. And when I arose from the floor, my T-shirt was completely wet from the tears of my heart. Such a joy, that I have never experienced in my life ever. And I felt like wings behind my back, and an amazing feeling like, I am not touching even the earth. Oh, this is unspeakable joy, for this is the Heavenly Repentance! sufficient space for me to give thanks and glory, after such a Heavenly-Divine visitation. I run on the grass of the yard and give thanks and glory and praise -Yahweh. of this Heavenly blessing. And so, as soon as Sunday approached, they gave me permission to speak. And I said, Oh yes, Come. And so, he came, we set together and he starts to saying, ” You know, what we heard today it’s ridiculous! You have offended our congregation! You have defiled our congregation, by your foolish testimony! No one ever saw God! Therefore hear my advise, stay for a few weeks at home, and then come maybe they will accept you. So, he left. So, I was so disappointed, I was so distress, that in tears I felled asleep in all night. Not listen to men . But, trust El יהוה / Yahweh ! And listen to El יהוה / Yahweh ! For He is my Father ! For He is my Redeemer ! For He is my Savior ! And He is my Master ! Are you a born from above by Him? If yes, may I see your testimony?